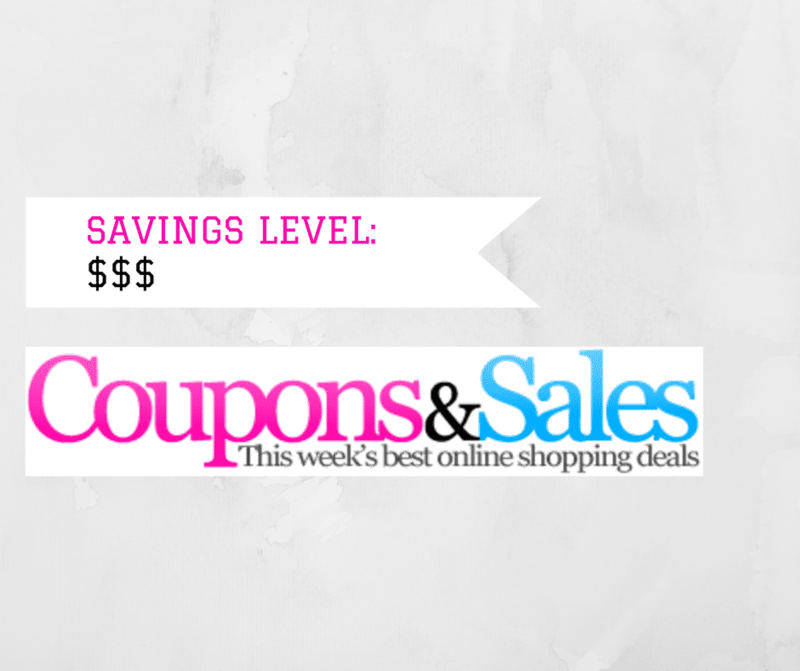 Save at Modcloth, Urban Outfitters, Payless, Sephora, and more! Aeropostale is offering 50-70% off everything. Plus get an extra 30% off girls clearance with code EXTRA30 plus $5 flat rate shipping or free shipping on $75, all through 10/17. ASOS is having a big sale with up to 70% off sale items for a limited time! Banana Republic is offering an extra 50% off sale through 10/13. And get up to 40% off sweaters, blouses, shirts and more through 10/13. Boohoo has 50% off everything (excluding sale and premium) through 10/16 at 3am EST only. Gap has the following offer: Get 40% off your purchase. Use code MORE at gap.com. Online and in store. Restrictions apply. Ends 10/14. Hot Topic is offering $15 for every $30 spent online — see site for details (through 10/31). J.Crew Factory is offering an extra 50% off clearance with code LUCKYU through 10/15. JCPenney is offering 65% off when you spend $100 or more or 50% off when you spend $40+, or an extra 25% off select sale-priced items through 10/19. Use code 4YOUSAVE. LOFT is offering an extra 40% off sale items for a limited time only. Lord & Taylor is offering an extra 30% off almost everything plus 15% off almost all beauty — use code FRIENDS through 10/23. Macy’s is offering 40% off almost all women’s shoes through 10/15. And get 25% off select handbags and accessories through 10/15. Missguided is offering 50% off 4 or more items with code BABESPREE for a limited time. ModCloth is having their annual Friends & Family Sale — for a limited time get 30% off orders of $100+! Offer is valid through 10/15 and no code is needed. Payless is offering 26% off today, 10/13 only with code ZZFRI26. Saks Fifth Avenue has the following offer: Feels like Fall! Receive up to $275 OFF* your purchase. Use code FALL2017 through 10/13. Sephora is having a sale: 10 days, 10 samples. Check back daily for a new surprise through 10/15 with any $25+ order. Use code 10YEARS. Ulta is offering 20% off one item with code 508765 through 10/21. Urban Outfitters is offering 13% off your entire order today, 10/13 only! They’re also offering 20% off all beauty through 10/16. And rompers & jumpsuits are 30% off through 10/18. Vera Bradley is offering an extra 30% off all Online Outlet styles! Valid through 10/15. Walgreens has Maybelline cosmetics and L’Oreal cosmetics for BOGO 50% off, and Sleek MakeUP 25% off, all through 10/14.